Caves are the new Cool abodes! They are undoubtedly the most ecologically friendly homes and in light of increasing heat and unsettled weather may provide us with the best shelters of all! Think about it. When combined with an alternative energy system, they may be the most self sustaining form of dwelling you could have. Not only that, they might be the quietest dwelling you’ve ever owned. 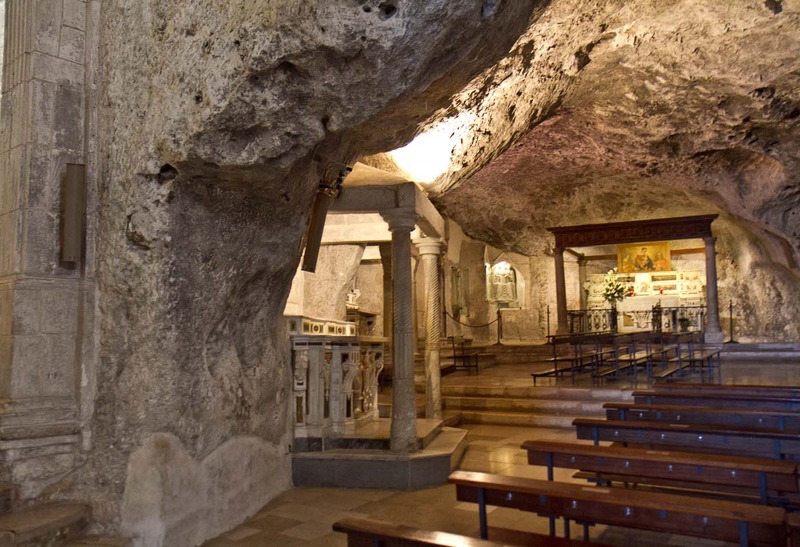 Ever go to Church in a Cave? Caves have always been a place of refuge. Early man of all types, Neanderthals, Cro-magnon, Anasazi and you name it, found depressions in rock that shielded themselves from the elements. Whether it be too hot or too cold, these humans could hide from enemies, the blazing sun or build fires and protect themselves from winters freezing storms. Europe has the history of troglodyte dwellings, from the Loire Valley in France to, Southern Spain and Italy cave dwellings have been used for centuries by modern man and for milleniums by cavemen. The origin of the word Troglodyte is indeed derived from Greek. It is said to have first been used as a word in 1555. 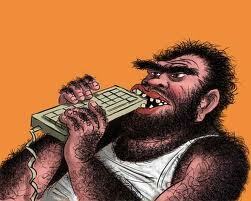 Todays Troglodyte could be defined as one who does not know how to use a Computer! Here are a couple of areas where Caves have met the needs of the people for generations! I was listening to a program about caves in Southern Italy the other day. The history is long where early man lived in these caves to World War II where people were forced to live there for safety. A lot of homeless or disenfranchised people lived there for decades when all of sudden these caves became hip. 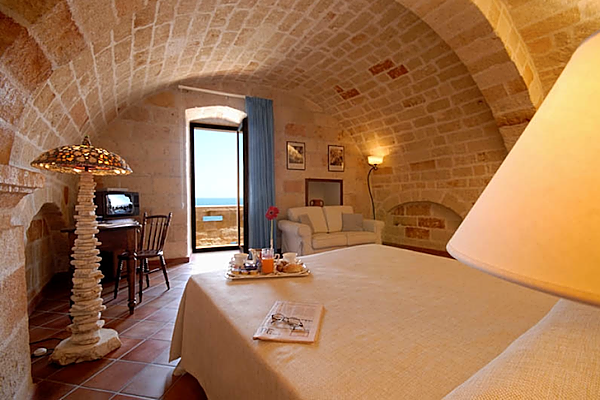 Seaside Cave Hotel – Not all caves look like this! Coober Pedy is a long train ride from Adelaide! 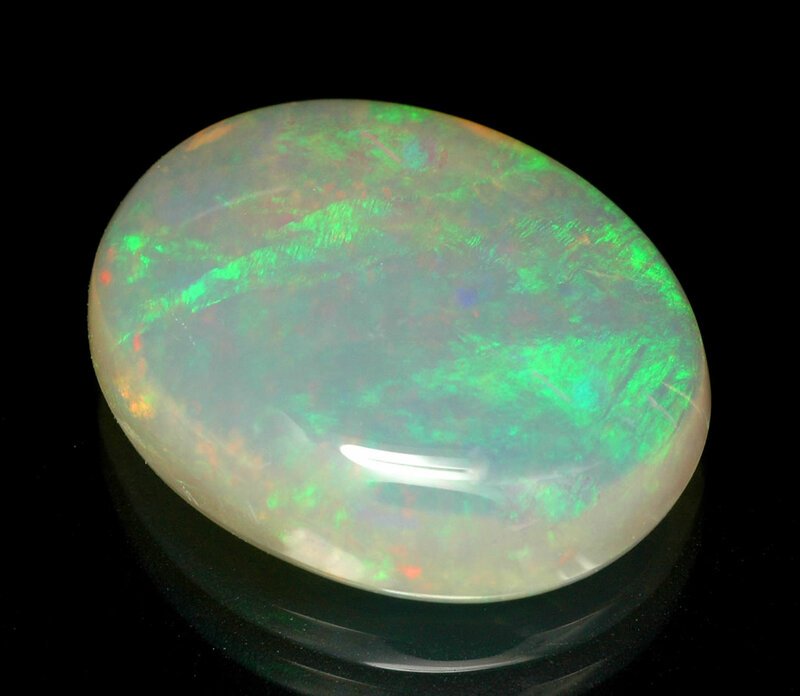 Opals were discovered in Coober Pedy, Australia in 1915 and since then men and women have traveled there in search of their fortunes by mining! Opals can be milky white to black and firey! The more fire they have the more they are valued! Because the temperatures in this part of Australia often range above 40 degrees C (or 100 degrees + in Fahrenheit), the early settlers did what they knew best…Dug holes in the ground to live in! 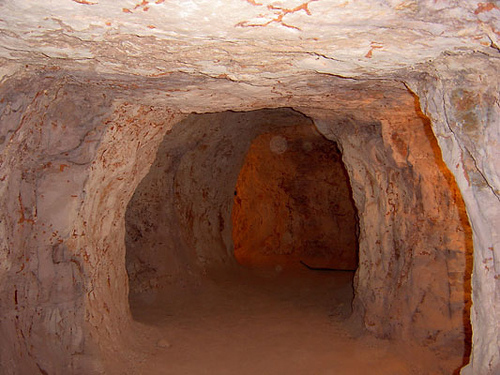 Thats not a very flattering name for the man made caves of Coober Pedy but is descriptive. Many of the smaller mines are dangerous and the miners must be careful as they dig. these mines are certainly less destructive than the larger mines. Open pit mining causes mass destruction of surface resources when larger enterprises use heavy equipment to excavate. Native Americans have always utilized their natural surroundings for survival. Many of the Cliff Dwellings throughout the Southwest were built out of necessity. It was both a time of extreme drought as well as overpopulation in some areas of the Southwest. The scarcity of water forced the people to find the best areas with both protection from the elements, an ample water supply, and a defensible position that would protect them from other tribes. 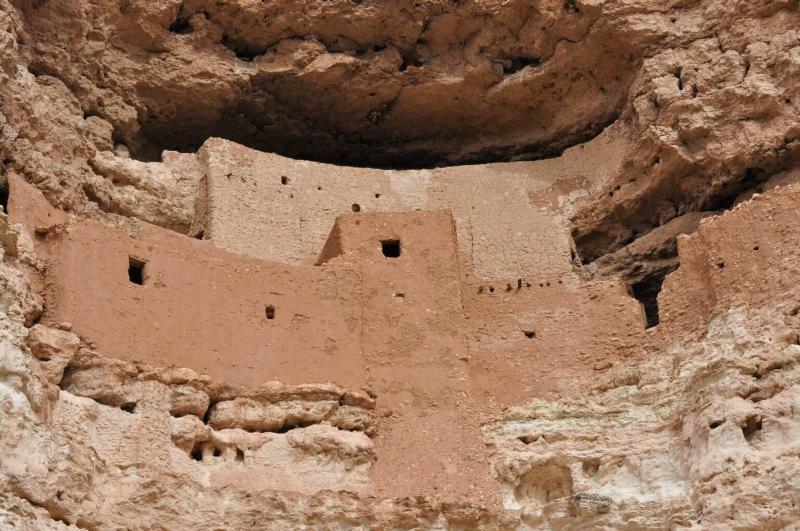 The Montezuma Castle Cliff dwellings are a prime example of one of these sites. Here are a couple of more areas for you to investigate. Remember this is only a fraction of the cave areas in the world. Guadix/Alhambra Spain is one of the first areas I ever knew about long term troglodyte communities. As I passed along on a train one winter day many years ago, I was fascinated by the number of caves in the rock limestone outcrops. The stunning thing was that there were people living in them! 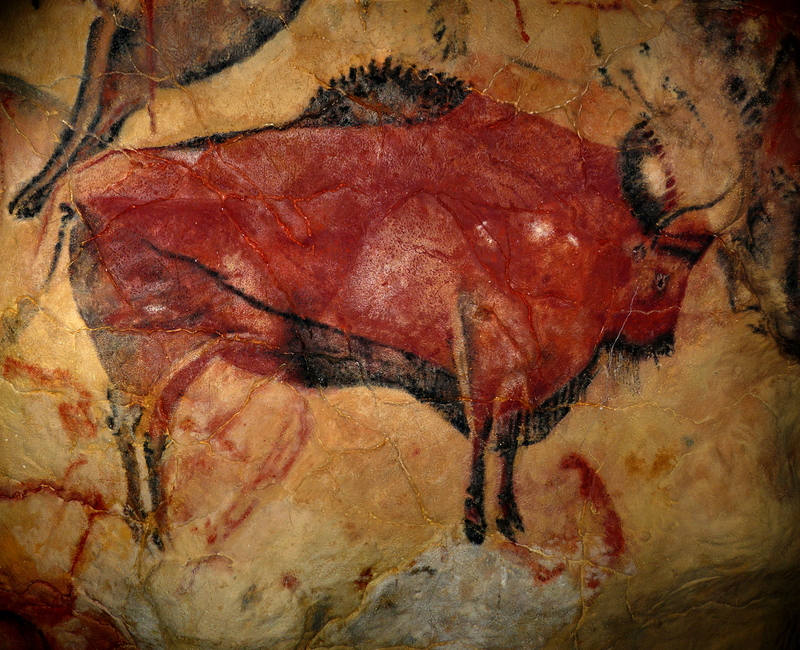 Early Cavemen used many of the Southern Spain caves. Man has lived here for centuries! Today, many of these cave dwellings have been converted as rental dwellings. You too can visit and stay in one of theses environmentally comfortable homes! 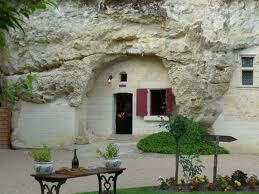 In France, where limestone is abundant, there are many historic and prehistoric caves. The occupation by man goes back to the neanderthals! Their ability to forage for plants and move up and down the Loire River made it a perfect place for our ancient peoples to survive. Do you like your wine aged? 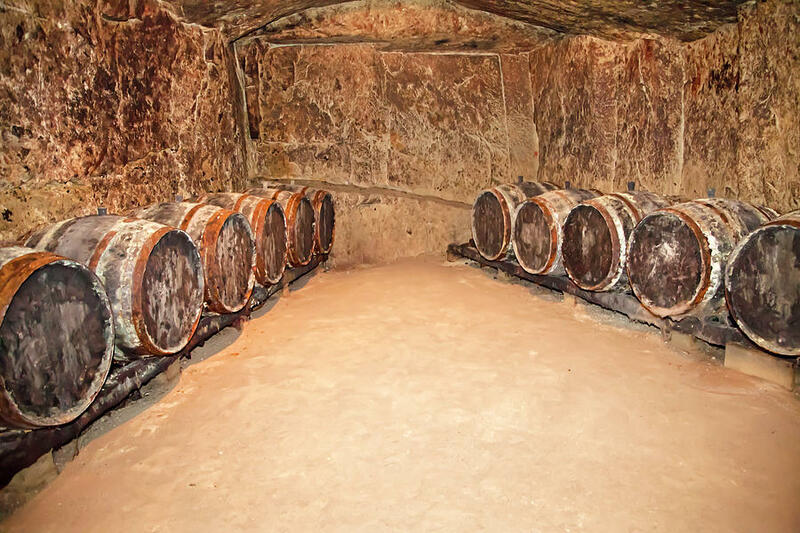 The Food Republic has a blog on the Loire River Wines and Wineries that encourage you to stay in their Cave Rooms for the Cave Man or Cave Woman in you! Check it out. So How does Troglodyte living apply to Adaptation? If indeed we are going to get warmer and warmer of the next generation or two, Caves are going to be highly sought after to live in. Why not? With all the environmental controls in place this dwelling will be the cheapest around. This entry was posted in Adaptation, Alternative Energy, Australia, Energy Bills, Environment, History, Native Americans, Troglodytes and tagged Alhambra, Australia, Central Arizona, Coober Pedy, Ecological Home, Loire Valley, Spain. Bookmark the permalink.